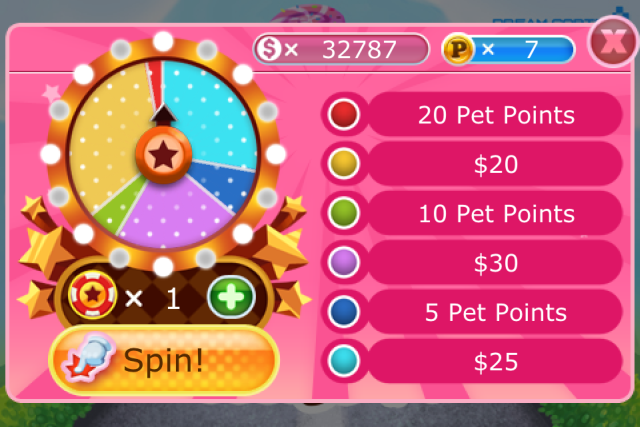 Home Feed Pretty Pet Tycoon 1.3 – Updated Daily Bonus! 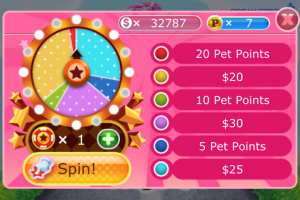 Pretty Pet Tycoon 1.3 – Updated Daily Bonus! Due to popular demand, Pretty Pet Tycoon has been updated with more freebies and some fixes! Grab Version 1.3 and enjoy the Daily Bonus! You now get 2 tokens per day for the Daily Bonus! Spin the wheel twice every day and win every time! If you experience any issue with Pretty Pet Tycoon after downloading version 1.3, please EMAIL US at support@animoca.com, and we’ll get back to you as soon as we can. « Level 11 and 12 now available!